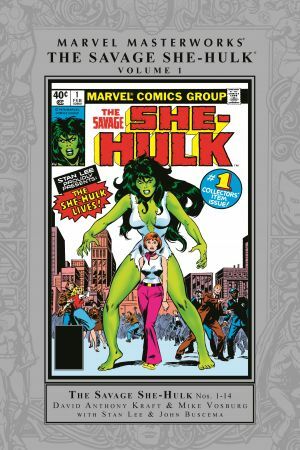 When criminal defense attorney Jennifer Walters is shot by a mob hitman, her cousin saves her life with a blood transfusion — but that cousin is Bruce Banner, and his gamma-irradiated blood transforms her into the Savage She-Hulk! Suddenly she’s a mean, green lawyering machine, and criminals the world over had better watch out. 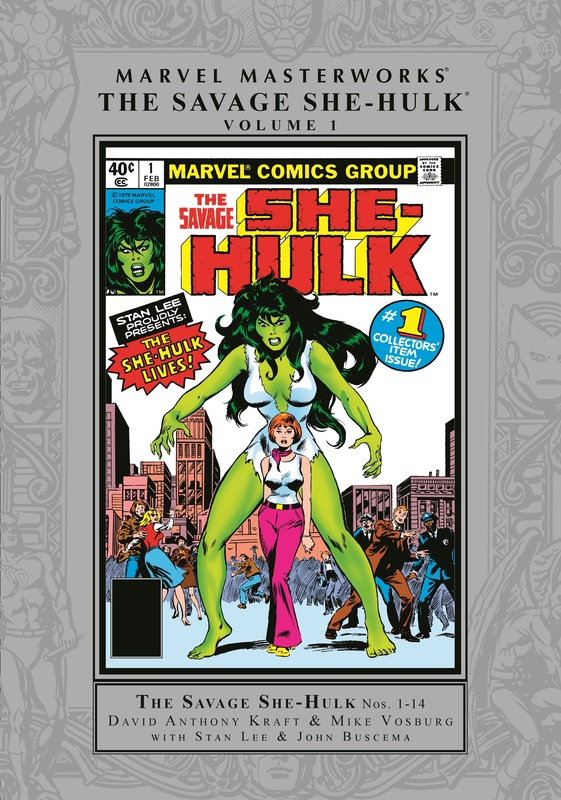 Now, experience She-Hulk’s adventures from the very beginning in this beautifully restored Marvel Masterworks volume! Her quest will take her from the halls of justice to other dimensions — and pit her against Iron Man, mind-controlling cults, Man-Thing, and even her own father. But despite her new power, can Jennifer Walters survive the beast within? Her own blood is killing her — and only Morbius the Living Vampire may have the cure! 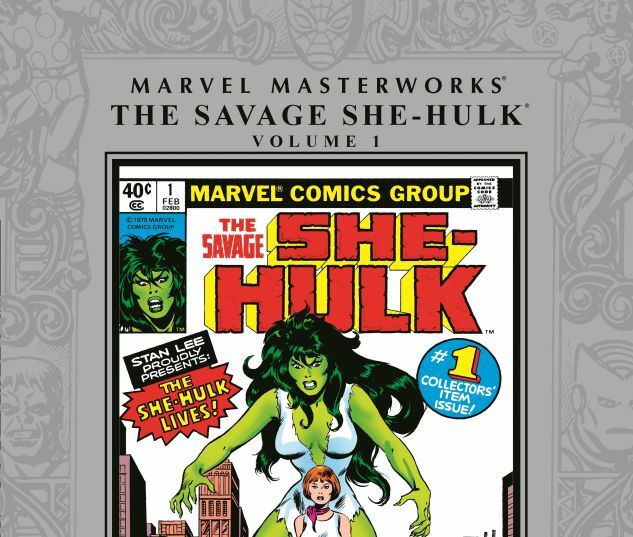 Collecting SAVAGE SHE-HULK (1980) #1-14.